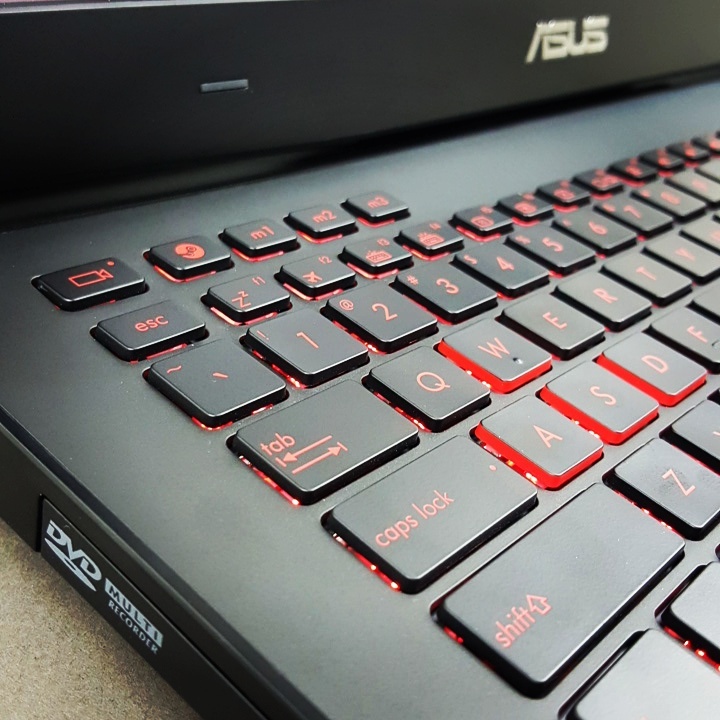 This video will show you an ASUS ROG G750JS-TS71 Notebook Unboxing Review & Benchmark. So I have recently upgraded my Asus ROG notebook from the Asus G750JX-TB71 to the Asus G750JS-TS71. And you can find the review on the G750JX-TB71 model I did last year on the following link. In this video however we will show you want inside the Asus box and what you can expect from the notebook with regards to design and benchmark performance. If you are looking for a copy of the tools used to benchmark this laptop you can find them on the downloads page link below. GPU-Z ASUS with ROG skin 0.7.4. If you want to know more about this Asus you can check out the official Asus link below. This video will show you an Unboxing, Review and Benchmark of the Asus G750JX-TB71 Gaming Laptop. Recently I upgraded my laptop from the Asus G75VM-RS72 to the Asus G750JX-TB71. The main reason for this is because I am a gaming fan and I like to have a decent gaming pc. However because I am limited on space in my house at the moment I don’t have any room for a study. So the trade off is a high end gaming laptop. After using the Republic Of Gamers laptop for about a year now I think its actually a better solution and here’s why. First of all the laptop takes up less space and uses much less power than a desktop box. What I really like about the ROG laptops is decent gaming performance plus the design of the laptops are very good. The air flow and cooling vents makes for a quite and cooler laptop. The non slip rubber type black plastic allows the user to rest the laptop in your lap without the danger of it slipping off. The laptop doesn’t have ugly flashy lights like the Alienware or the MSI range of laptops. So maybe it is suited to the more mature gamer such as myself. All this has sold me on the Asus over the Dell XPS range. And while I still like Dell, the performance and design of the Asus has won me over for now at least. Now that I have all of that out of the way, I will add the links for the benchmark software that I have used in the video above to this post below. Feel free to download and compare the results of your own laptop to this video. You can find the Benchmark downloads on the Downloads section of the 123myIT website here.